Plastic Injection Molding Companies| Namsco Plastics Industries, located near Pittsburgh, PA. When it comes to OEM components and specialty parts manufacturing, plastic injection offers molding design flexibility, part durability, and cost-effective production runs for the life of your product. 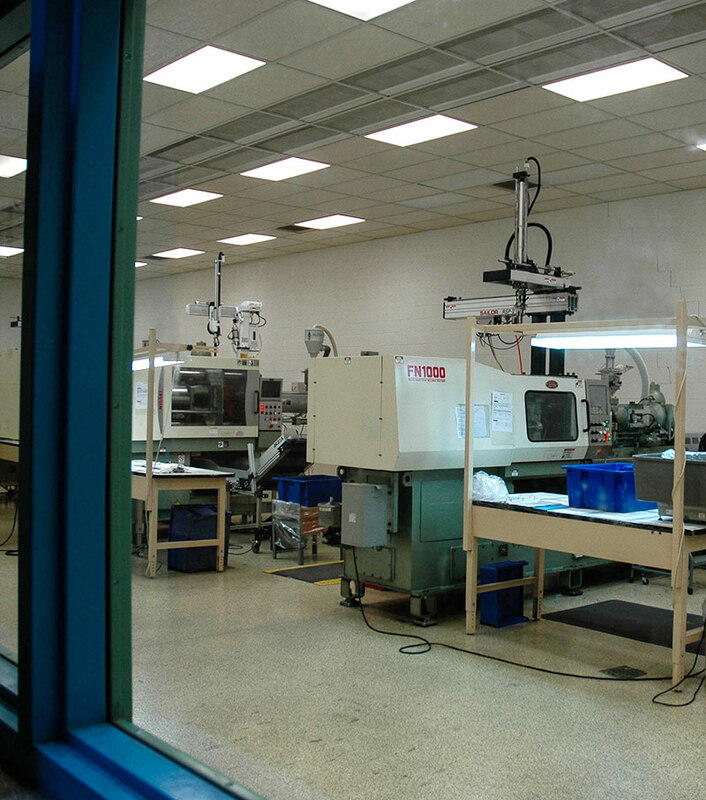 When you need a knowledgeable, experienced partner in plastic injection molding, Contact Us.